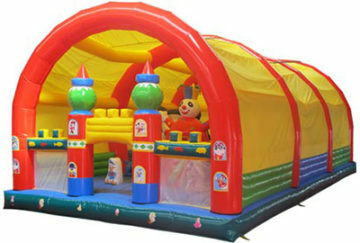 How much do you know about inflatable playground? 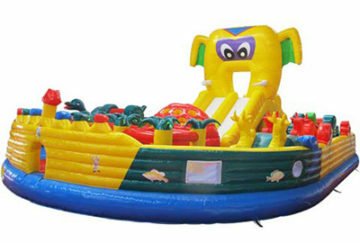 Do you want to get more return by only less investment? 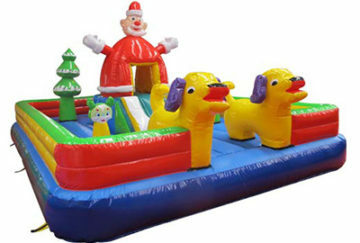 Then you can choose the inflatable playground for your park or others. 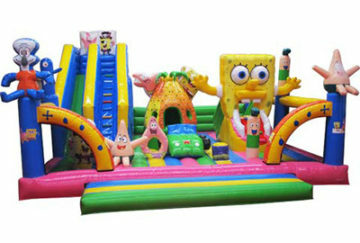 Then inflatable playground is also called inflatable fun city, which is generally a giant commercial inflatable products and often suitable for rental business. 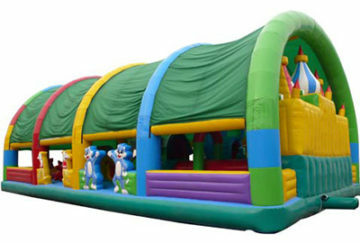 Beston, a renowned manufacturer of various indoor and outdoor inflatable products, has constantly innovated and manufactured all types of inflatable water slides, inflatable bounce house, sport inflatables (including obstacle course and inflatable games), inflatable tents and various inflatable playground. 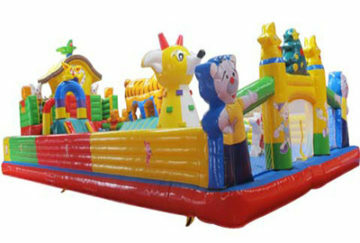 Beston designs all the fun inflatables with the due consideration of the age of kids, this is why we make sure that all kids of different ages could have a great time and moments which are worth remembering for the rest of their life, certainly this is how we define the level of fun in the fun city. 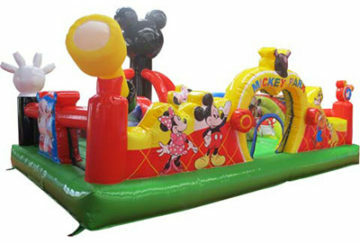 Mostly, the inflatable fun city includes the big inflatable bouncing house, the slides and especially the cute and vivid cartoon animals, such as the Mickey Mouse, the Winnie the Pooh, and so on, which can attracts many children, even the young boys and girls. 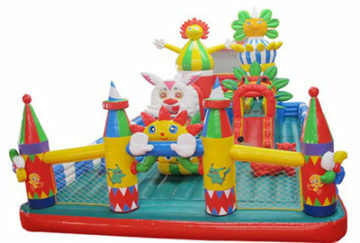 In many fun city parks and fun theme parks, we can frequently see the inflatable fun products. 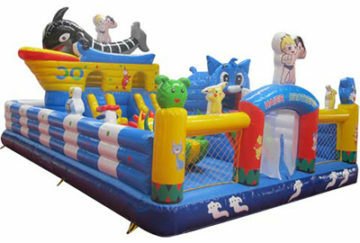 And both the indoor inflatable playground and outdoor fun inflatables are the most popular for many fun parks and family members. 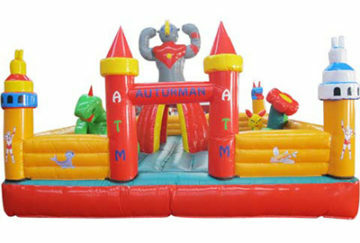 Besides, people can make use of the fun world inflatables as the party playground indoor inflatable fun, which is widely welcomed by kids and adults. 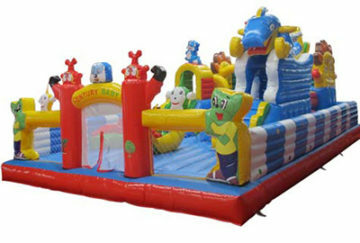 With many years of manufacturing and market experience, Beston is known for its quality, best pricing and more importantly for the long lasting of all inflatable fun companies. 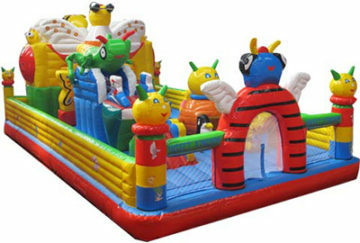 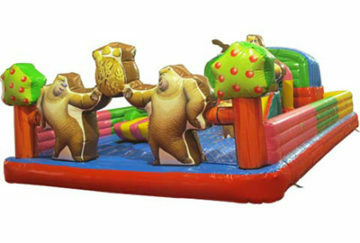 As a matter of fact, the quality of inflatable playgrounds has become our recognition. 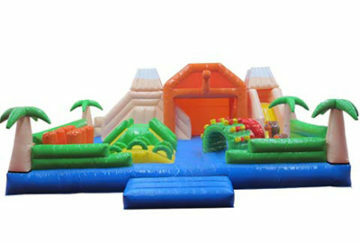 What’s more, Beston can supply all kinds of custom inflatable fun and we can promise that we can meet all the demands of different customers. 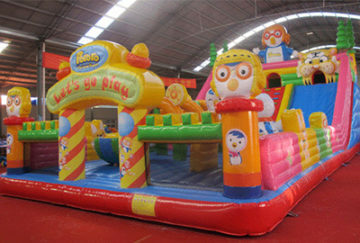 If our inflatable playground for sale attracts your eyes and you are interested in our inflatable playground, please freely to contact us right now.